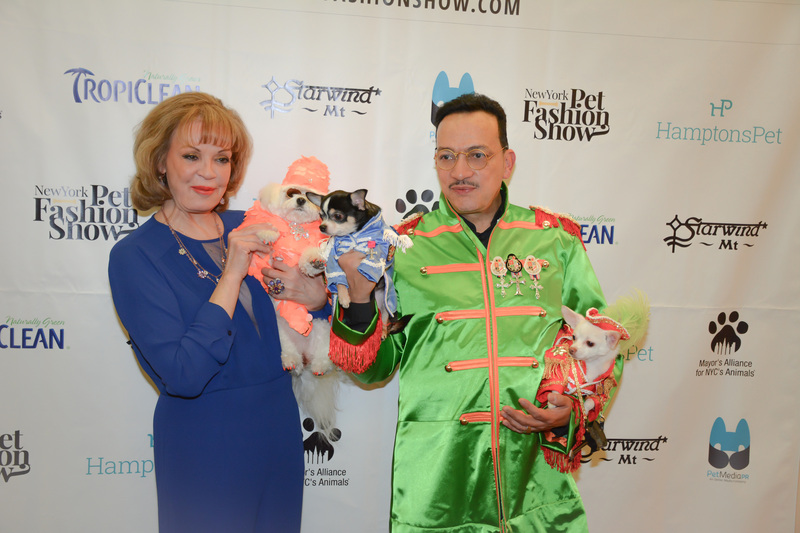 Anthony Rubio attends the 2015 New York Pet Fashion Show at the Hotel Pennsylvania. 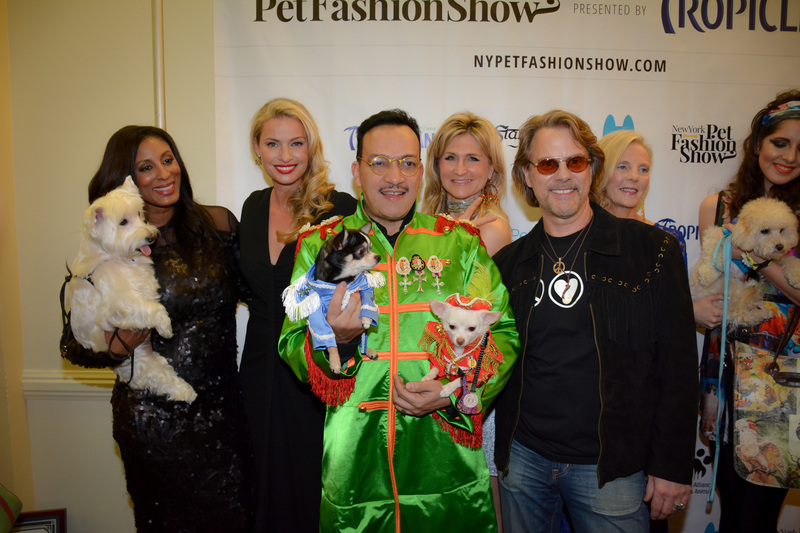 This year the theme is 1960’s/1970’s fashion. 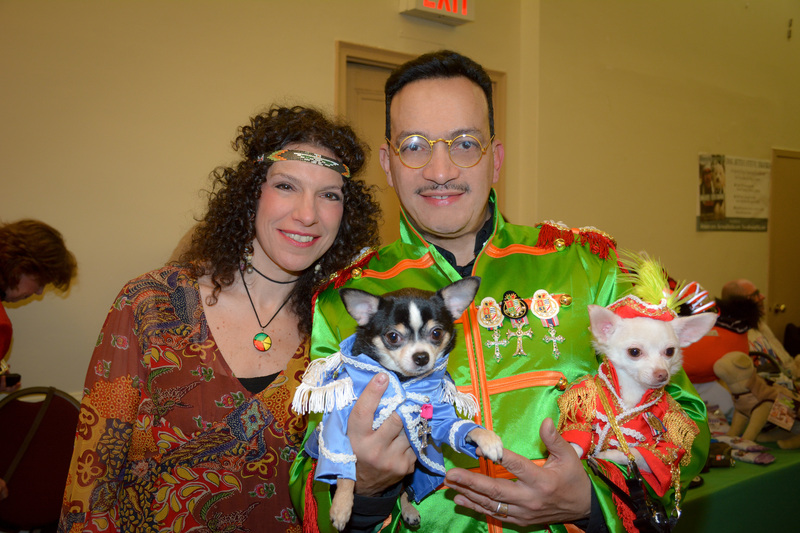 Anthony Rubio and his Chihuahuas Bogie and Kimba wore replicas of the uniforms worn by the Beatles for Sgt. Pepper’s Lonely Hearts Club Band 1967.